Lancashire is jam-packed full of garden centres, it seems the population just love to grow their own in this county. The largest garden centre in the county is Barton Grange which in 2013 was the fifth largest (by turnover) in the UK. 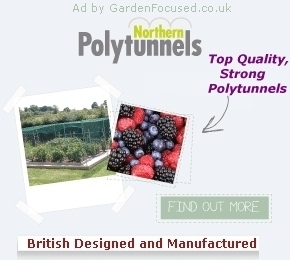 But they are not typical of garden centres in Lancashire, no others appear in top 100. What Lancashire does have however is a large choice of medium and smaller garden centres and nurseries offering excellent value combined with quality. Burnside Garden Centre is a medium sized garden centre in the Klondyke / Strikes chain. It's never going to attract customers from miles away but it does a good job of satisfying the gardening needs of the .... Click here for the full review.